This guided meditation is approximately 20 minutes long used to clear your chakras. 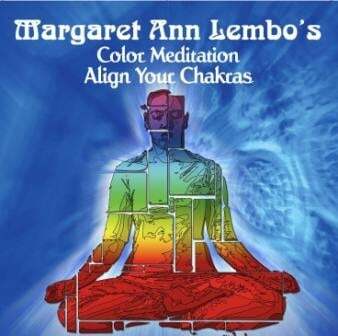 Balance and align your life using color and meditation. 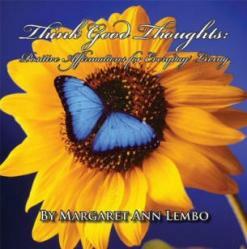 Margaret uses color, visualization, and deep relaxation to guide you to an aligned state. The focus is on the breath and positive thought.